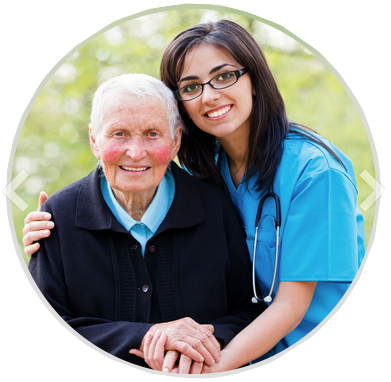 For over 30 years, Maximum Care Group has offered home care & senior care services to residents of Lehigh Valley, PA. Our care givers are; registered nurses (RNs), licensed practical nurses (LPNs), nursing assistants, home care health aides, & personal care assistants. 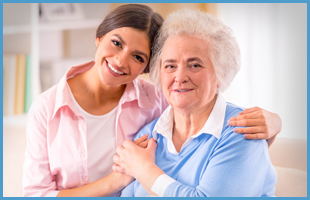 Maximum Care Group is made up of two branches: Maximum Care, Inc. and Lehigh Valley Visiting Nurses, Inc.
We offer home care personal assistance, post hospital adult care. You can always trust in our qualified, reliable & compassionate nursing staff to offer the best care to suit the needs of you & your loved ones. Your overall health & unique needs are our top priority. Our staff members are committed to ensuring the highest level of care to give you the best possible quality of life. Our services are available to residents of the following cities; Allentown, Bethlehem, Easton, Whitehall, Nazareth, Emmaus, Northampton, Quakertown, Doylestown, Warminster, Hatboro, & Perkasie. 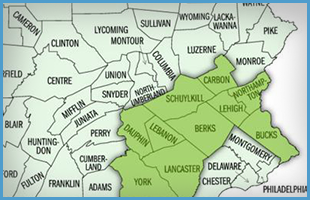 Counties serviced are; Lehigh, Northampton, Schuylkill, Berks, Bucks, Carbon, Dauphin, Montgomery, Lebanon & Lancaster. 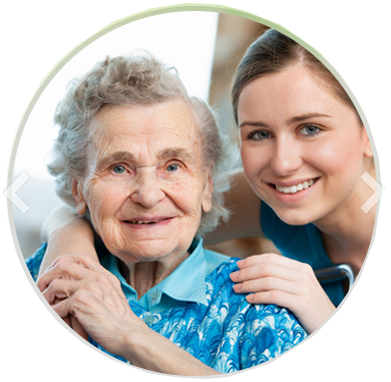 Maximum Care Group is one of the longest standing agencies in this part of the state. We are a family-owned & operated business. 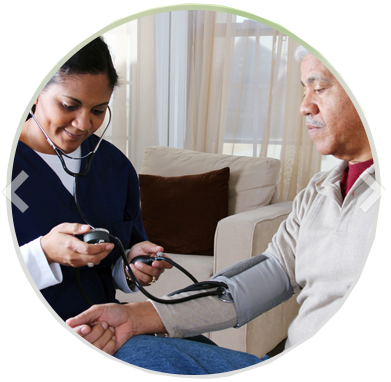 Our in home care is offered around the clock care, or hourly. The highly-skilled staff at Maximum Care Group is here to aid you at your home. Call to schedule your consultation & discuss your options.